2. Choose your mode: Golf only, Fitness Golf, or Fitness only. Golf only is a regular simulated round of golf with no exercise required. 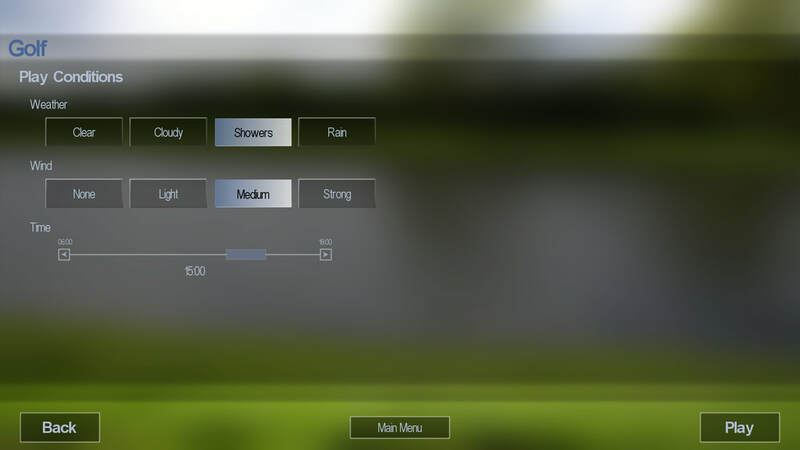 With Fitness Golf mode, you must run, walk, or bike your distance hit before making your next shot. 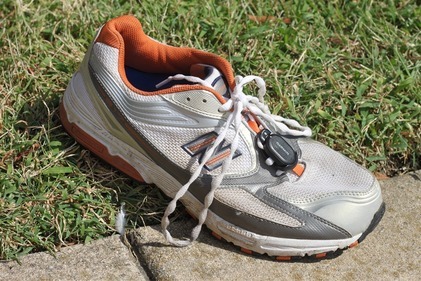 With Fitness Only mode, you run, walk, or bike on any course with no golfing required. 3. Now choose from any of 161 courses to play- 98 of them world famous! 4. Select from 1-18 holes to play in any mode. 5. Next select which players will play. For Golf Only, up to 4 players can play together. 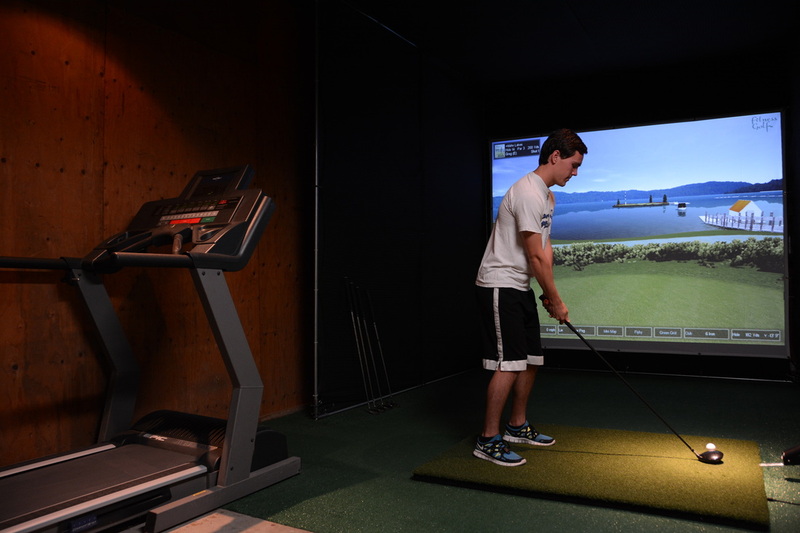 For Fitness Golf, 1 or 2 players can play simultaneously. Fitness Only is a single player mode. You can even play a round with up to 3 computer generated players by clicking "Allow CPU Players". 6. For Golf Only and Fitness Golf modes, each player chooses their preferred tee distances. 7. 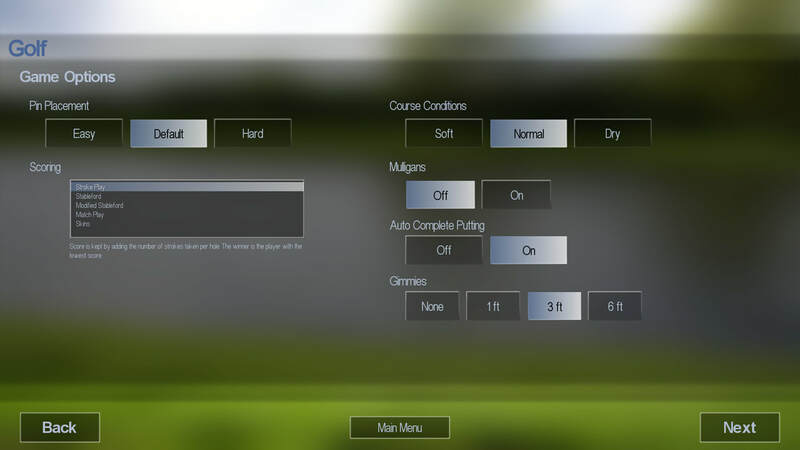 Now you can choose the difficulty of the pin placements, the type of scoring, the speed of the course, whether to allow mulligans, and whether you would like to make all putts, allow gimmies, or use auto complete putting mode. 8. You can even change the weather, wind, and time of day conditions so that no workout is ever the same! 9. Now it's time to exercise!! 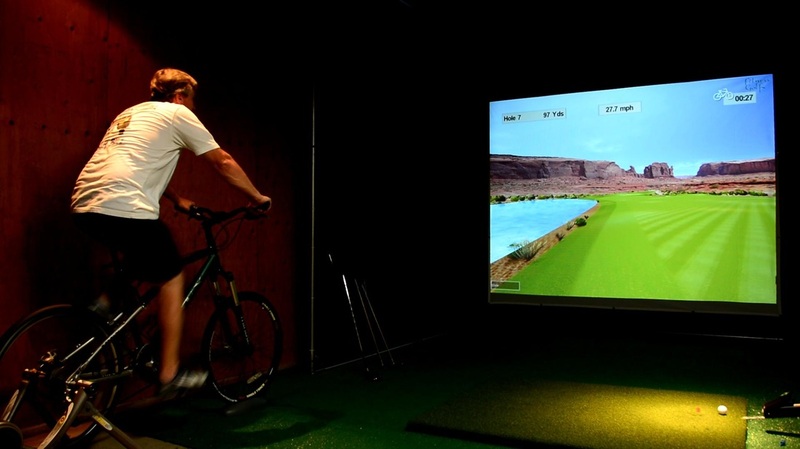 You choose a treadmill, a bike, or a golf only workout. 10. At the end of your golf round, your scorecard is displayed. 11. 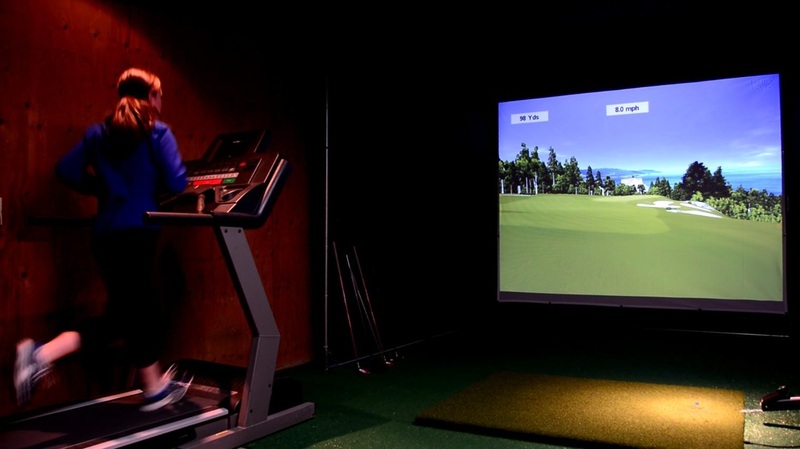 For Fitness Golf mode, your Fitness Golf score is the combination of strokes taken plus minutes taken to complete the round. 12. All Modes save your scores and times to master leaderboards for comparisons with other players and to your prior workouts.